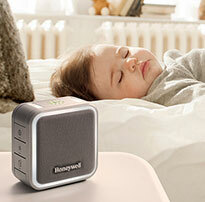 The Honeywell Store WiFi Thermostat Give Away Contest! As a means of expressing our heartfelt gratitude to some of the best customers in the world, the Honeywell Store will be hosting an official Sweepstakes on its series of highly acclaimed Honeywell Wi-Fi Thermostats. To enter, simply complete and submit the form attached to the Sweepstakes page and then "Like" us on our official Facebook Page. The completion of these two guidelines will automatically make you eligible to win one of the three following Honeywell Wi-Fi Thermostats. The first place participant will be awarded the Honeywell Wi-Fi Smart Thermostat with Voice Control - Model # RTH9590WF (MSRP $299.99) Now you can control your thermostat simply by stating a command! 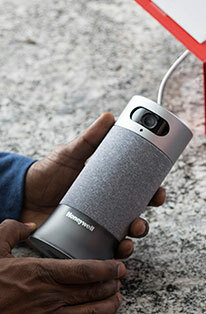 This voice controlled thermostat from Honeywell is the first thermostat built to listen to your voice and learn new commands based on how you interact with it. Simply say, 'Hello, thermostat,' then use one of the pre-programmed commands like 'make it four degrees warmer', to tell the thermostat which action you'd like it to perform, and your thermostat will respond accordingly. After installation, the cloud-based, voice-controlled Thermostat will immediately recognize your voice and adjust settings accordingly. 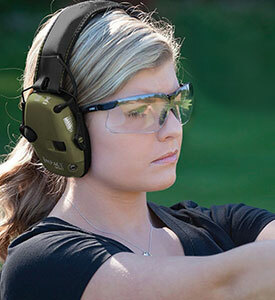 It will even get smarter over time, adding more commands based on its interactions with you. The second place participant will be awarded the Honeywell Wi-Fi Smart Thermostat, 7 Day Programmable - Model # RET97A5E (MSRP $229.99) - Honewell Wifi thermostats give you several amazing new features all in one sleek design for your home. 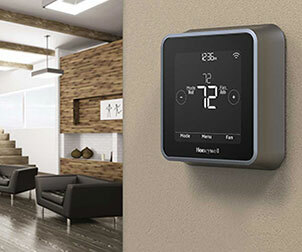 This amazing new Honeywell smart wifi thermostat allows you to adjust and control your thermostat from virtually anywhere. On screen display options allow you to create your own unique look to match your home or business decor. Enjoy unsurpassed comfort control and receive reminders to change a filter or be alerted of extreme home temperatures to ensure your home or business is always at your desired temp. 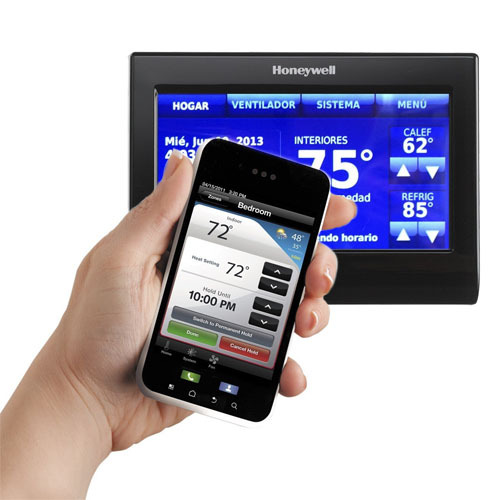 Honeywell WiFi thermostats can be controlled via smartphones, like the iPhone and Android, tablets and a computer. This thermostat offers fully flexible programming options including a program based on your home or small business schedule and a program based on your utility company's peak rate pricing. Other features include intelligent alerts, filter change reminders, weather forecasting, humidity readout, auto climate control and multiple display options. The third place participant will be awarded the Honeywell Wi-Fi 7-Day Programmable Thermostat - Model # RTH6580WF1001/U (MSRP $169.99) - Control of your thermostat is now at your fingertips anywhere you go with the Honeywell RTH6580WF Wi-Fi Thermostat. Access and control your home's heating and cooling via smart phone or computer. With 7 day programming, each with its own 4 program periods, you can maximize your comfort and minimize your energy usage by creating presets focused around your schedule. Intelligent alerts can notify you of unusual temperatures, loss of Wi-Fi, and even let you know when to adjust your settings based on local weather. Precise temperature control keeps the thermostat with 1 degree F of your ideal temperature. Don't miss out on your chance to win an elite Honeywell Thermostat! This is a time sensitive sweepstakes that will officially begin on or about 12:01 a.m. (CST) on 06-15-14 and will end at 11:59 p.m. (CST) on 12-15-14. It is imperative that all entries be submitted by 11:59 p.m. (ET) on 12-15-14! We over at the Honeywell Store would like to extend our sincere thanks and wish everyone the very best of luck in the drawings!